Double glazed windows have been used for many years as a cost effective way of insulating buildings and increasing energy efficiency and security. But we all know too well the annoying sight of water droplets and condensation building up between the panes of glass and how impossible it feels to get rid of. Why does condensation form in double glazed windows? 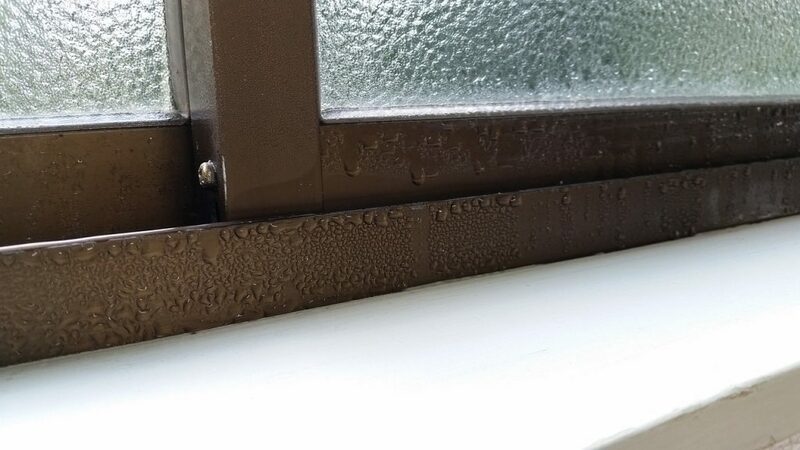 Condensation is the result of a difference in temperature between the outside – which is usually colder – and the inside – which is warmer – surfaces of the glazed window. Condensation occurs when vapour is cooled to a certain temperature – resulting in water droplets appearing. Thanks to the wet winters and humid summers we experience in the UK – condensation is a common occurrence in our homes. So how do we fix the problem of condensation in double glazed windows? If you’re lucky, and only experiencing condensation forming in a few of your windows, then you’ll be able to get away with replacing just those units – which is significantly cheaper than replacing all of them. Choose a reputable window installation company, or your original installers, and you will likely get a guarantee that your units will last a certain number of years. The benefit of going down this route is that you may have the option to upgrade your units, making your house or building more energy efficient and seeing some return on what you spend. This is becoming a much more common solution as more and more companies begin to offer it. There are several ways to approach repairing faulty seals but most commonly one or two holes are drilled in one of the panes of glass or spacing bars. A drying agent is then pumped into the unit along with an anti-fogging agent to prevent future build-up of moisture. Replacing the seal completely usually involves injecting a sealant material into the unit along the original seals to prevent air getting in and further moisture appearing. If you go down this route again – go for a reputable company that can offer good testimonials and a guarantee for their work. One of the best ways to fix condensation in your double glazing is to prevent it forming in the first place. Regularly check the seals around your window units and check for any damage or failures. Keeping them clean by using a mild cleaning agent will help them last longer. Whenever you can – ventilate your house by opening windows and allowing fresh air to circulate round your house. If these steps are not useful feel free to check out this video which shows another technique you can use to remove condensation from double glazed windows. 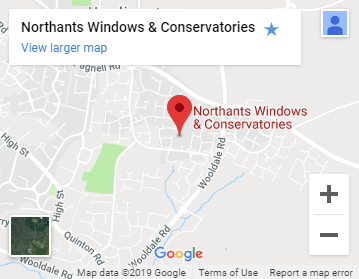 Double glazing condensation is not only a nuisance but can result in costly wasted energy due to failed sealants and even health issues where mould is forming. Whilst prevention is cheaper than a cure – in the event of repairs or replacements being needed always go for a reputable company who guarantee their work. We hope you found this information useful – let us know via our Facebook or get in touch on what you’d like to learn more about, or what you found most interesting! Previous Post When you’re cleaning windows… Get that streak-free look!